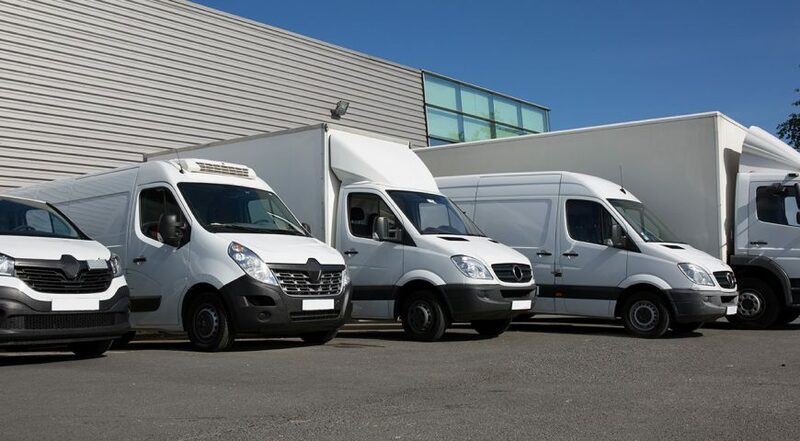 By combining the different services and using our extensive expertise we can help you stream line the whole logistic process. Dedicated personnel, innovative ideas, industry expertise, a global network, strong partnerships with air, sea and road carriers, we have all the tools needed to help you streamline your supply chain. 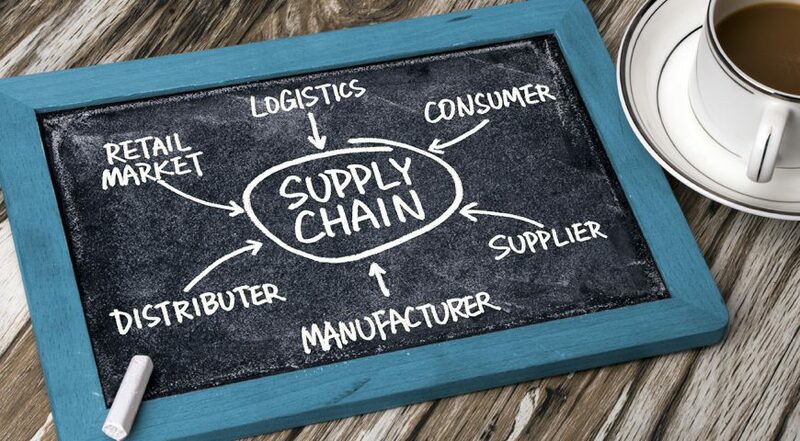 Our solutions will help you to increase flexibility while at the same time optimizing your costs and providing a better control over your supply chain. 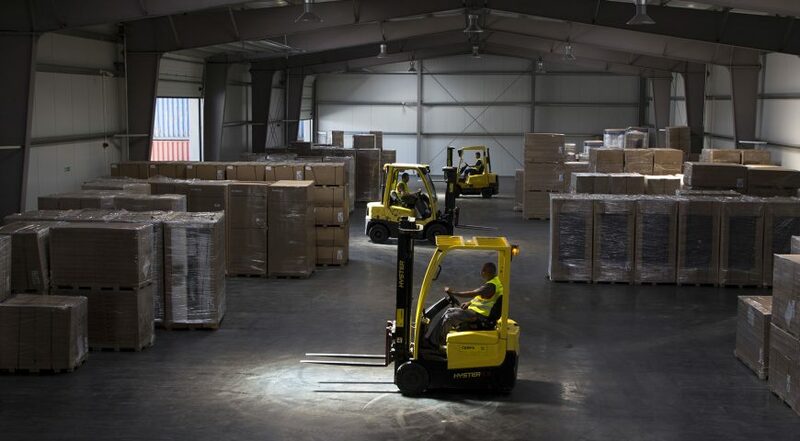 Secure the extra flexibility for your supply chain through our tailored warehousing & stock management solutions, or take advantage of the most modern logistic platform in Constanta Port. A transport is not finished until the goods are delivered to their final destination. Be it a small parcel, a full container load or a top urgent shipment, we will make sure that you always receive the fastest and cost-effective solutions.